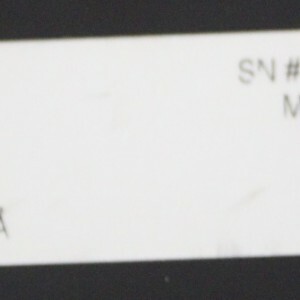 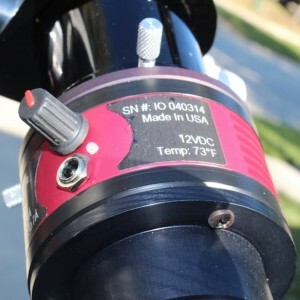 1SolaREDi 80 mm Dedicated Telescope. 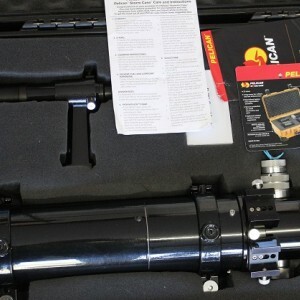 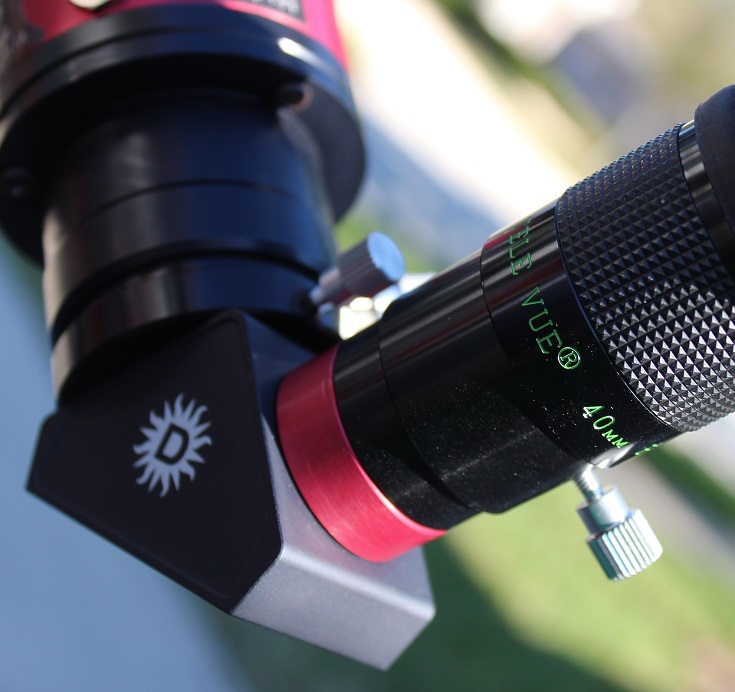 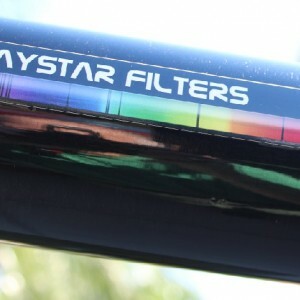 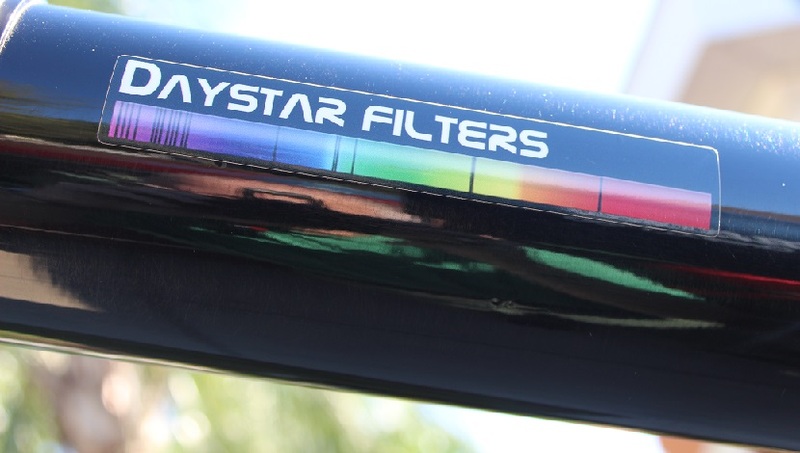 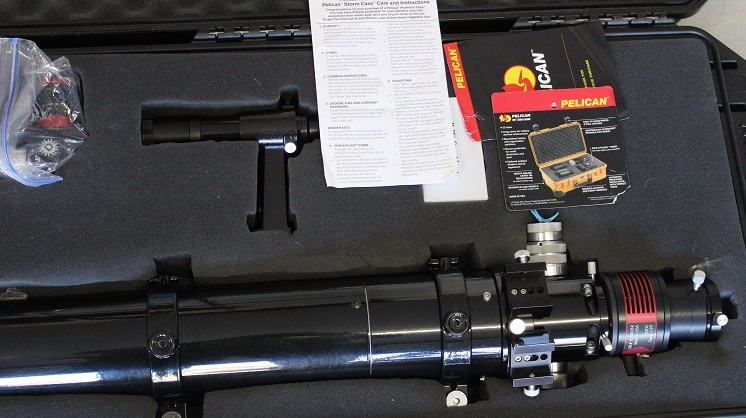 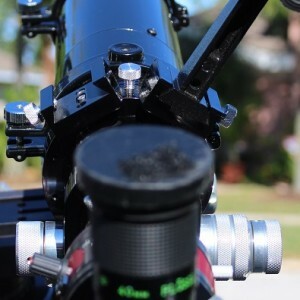 This telescope is in pristine condition and gives outstanding views of the sun using the included 0.7 A Ion filter. 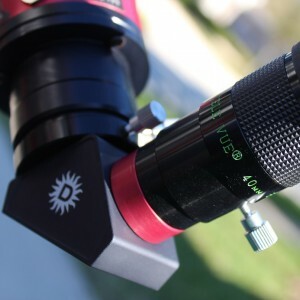 This is really a scientific instrument and can be used for great enjoyment looking at our nearest star. 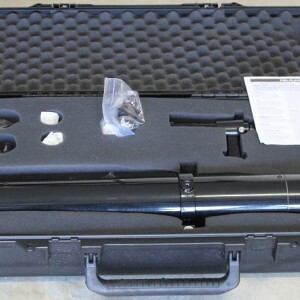 sturdy carry case with wheels.